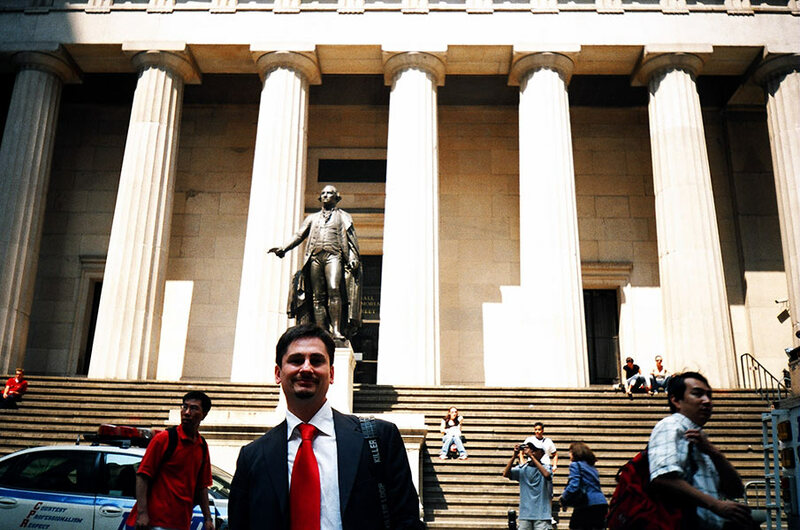 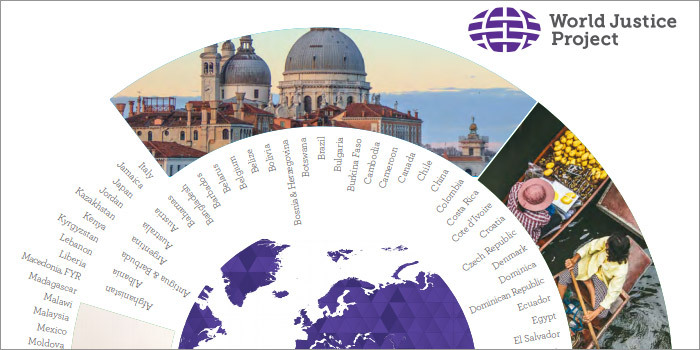 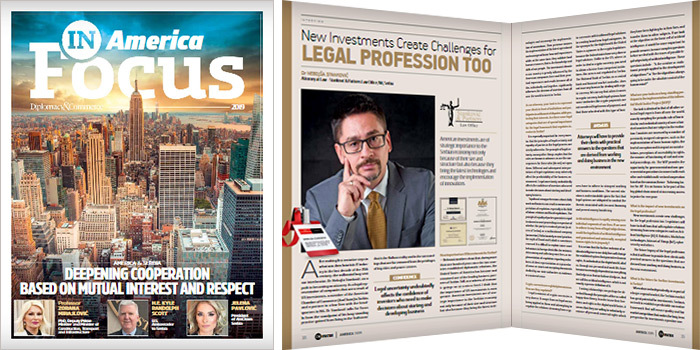 An interview with the principle of Stankovic & Partners Law Office, Nebojsa Stankovic Ph.D., published in the special annual edition of the prestigious business magazine Diplomacy & Commerce in Focus America. 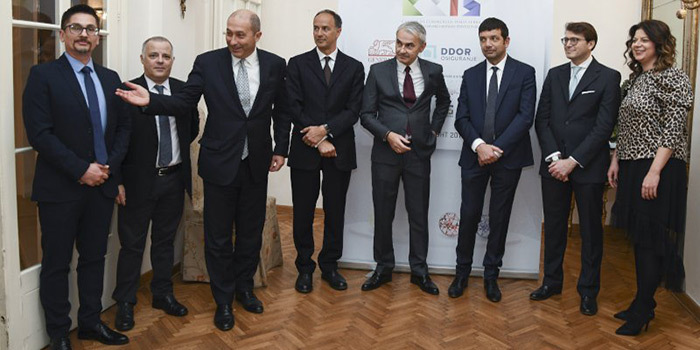 Camera di Commercio Italo-Serba as one of the leading foreign business associations that are represented in Serbia, celebrated the traditional Gala evening in the residence of His Excellency, Ambassador of Italy, Carlo Lo Casa. 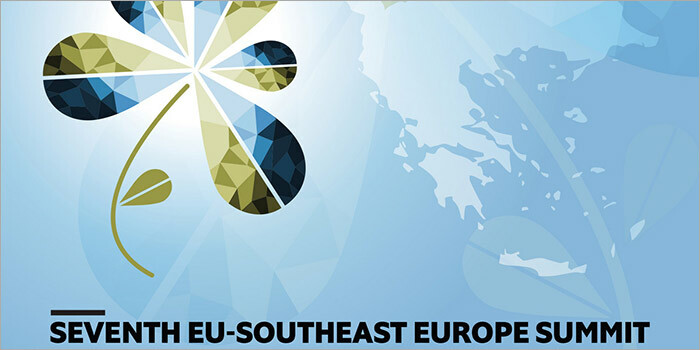 The Economist, the worldwide respectable magazine, organized the Seventh Economist EU - southeast Europe Summit entitled "A sustainable recovery for the Balkans? 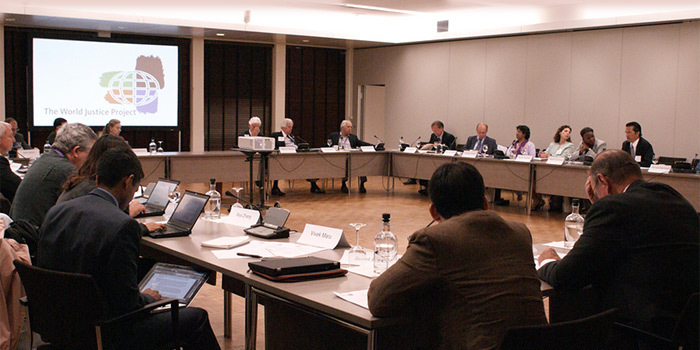 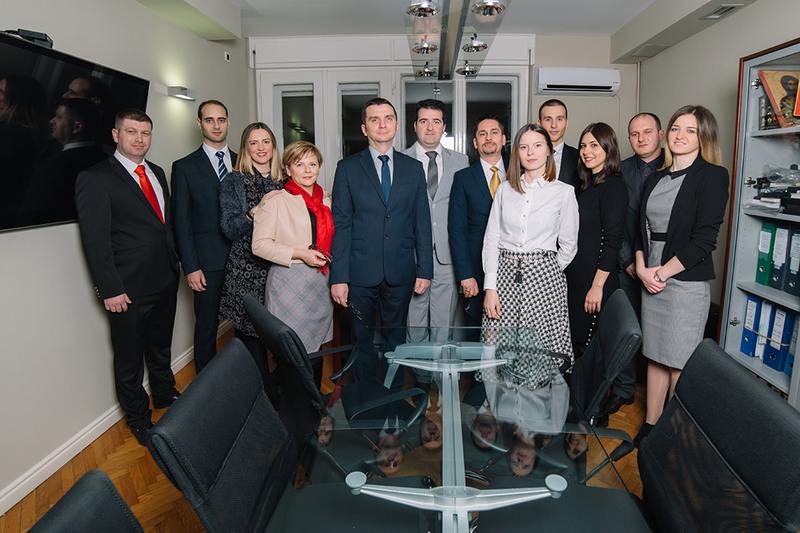 Serbia in a leading role". 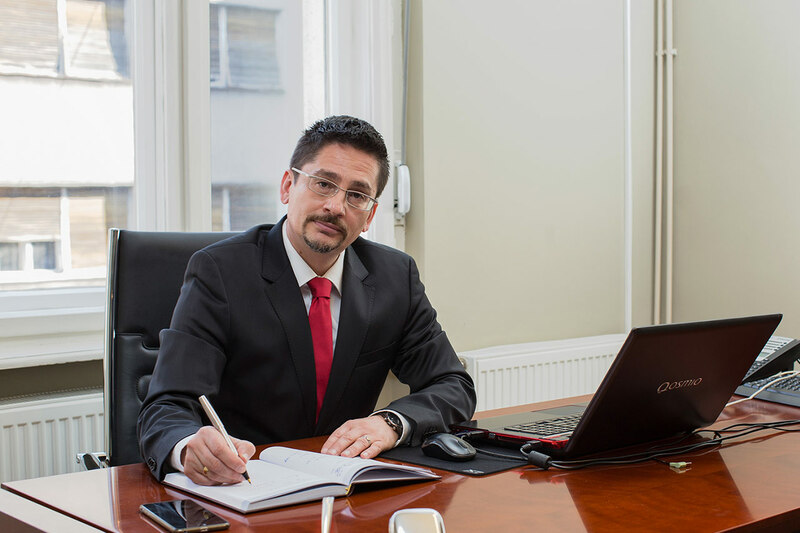 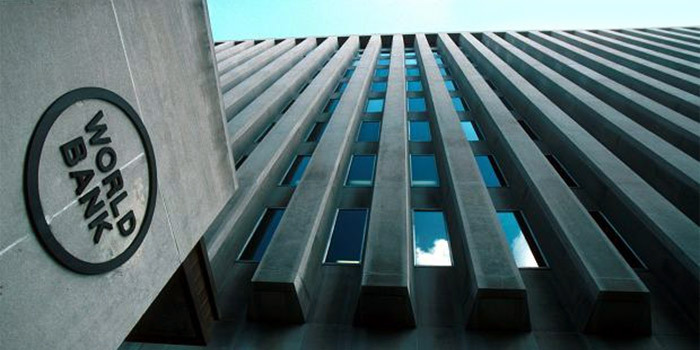 Dr. Nebojša Stanković from Stanković & Partners Law Office was invited to take part in a new cycle under the World Bank’s Enabling the Business of Agriculture project for 2018 - 2019. 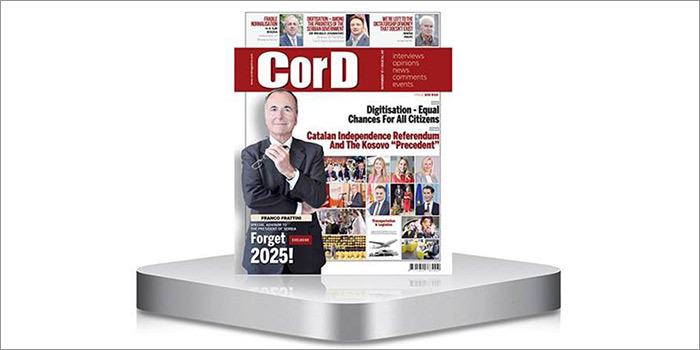 In the November 2017 edition of the prestigious business magazine CorD, an interview with the principal of Stanković & Partners Law Office, attorney Nebojša Stanković PhD, was published. 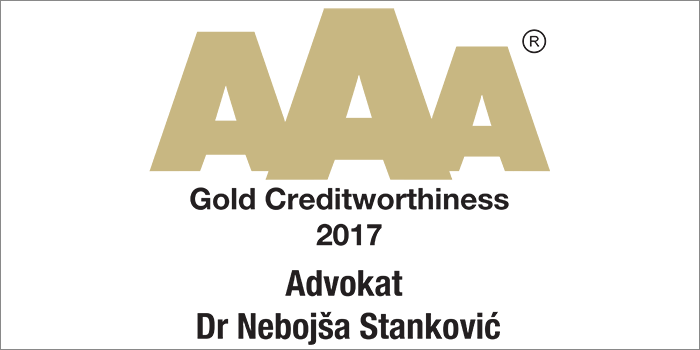 Bisnode Serbia awarded Advokat Dr Nebojša Stankovic with Golden AAA certificate of Creditworthiness Rating, ID number 55190810, based on the excellent business results in 2014, 2015, and 2016. 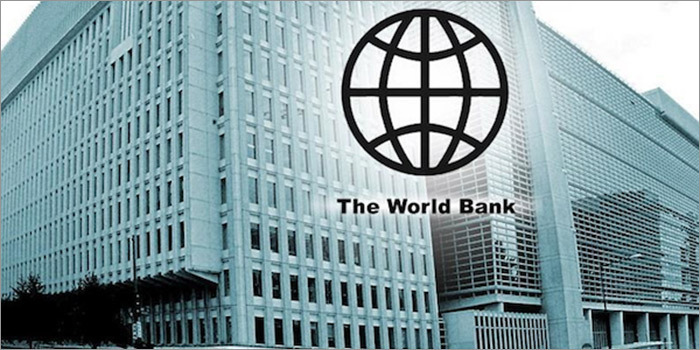 In recognition to his invaluable contribution to the Enabling the Business of Agriculture 2017 project, the World Bank Group awarded Dr. Nebojsa Stankovic a certificate of appreciation. 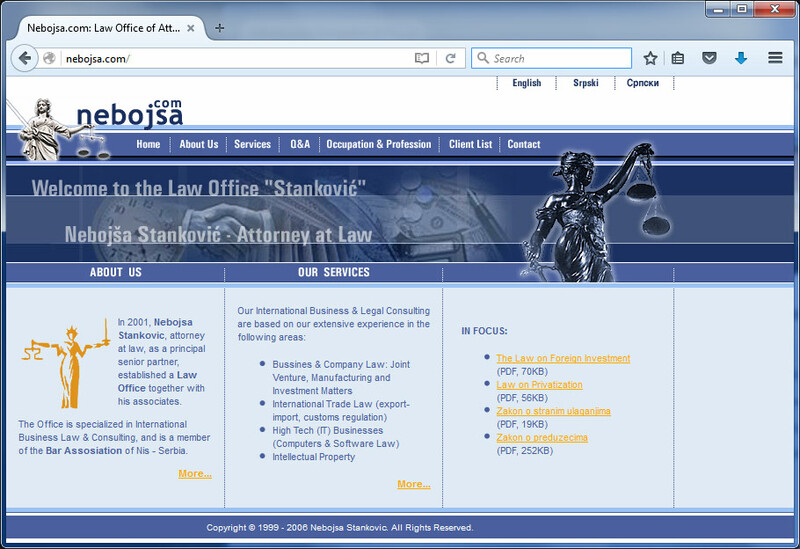 Branimir Djokic with his attorney Nebojsa Stankovic defeated BiH at the Court in Strasbourg! 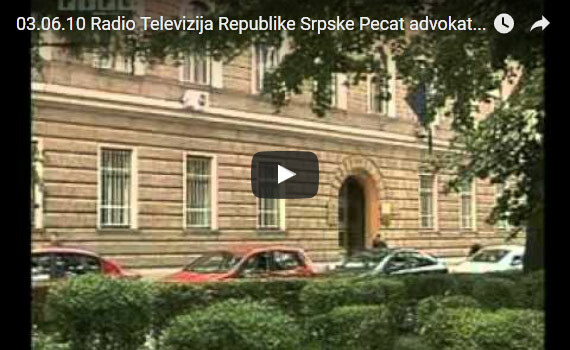 This is the epilogue of the case of returning military apartment of former Yugoslav Army officer Branimir Djokic against Bosnia-Herzegovina at the European Court of Human Rights in Strasbourg. 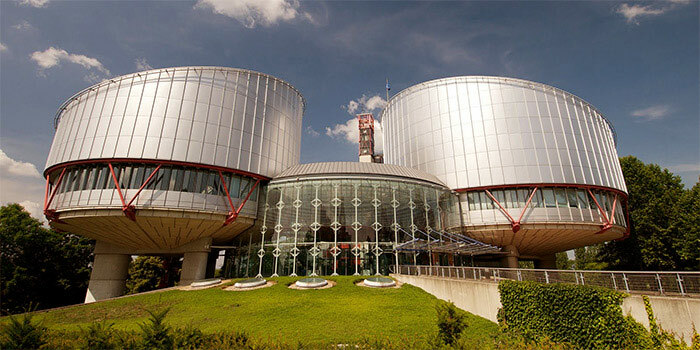 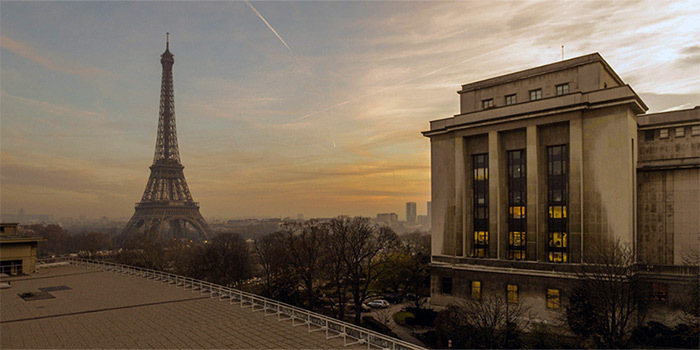 Arbitration panel of the International Court of Arbitration in Paris has rendered the final award that the Republic of Serbia is obliged to return to the UHL Holdings "Serbia Tourist" a.d. and to pay 3,000.000 Eur. 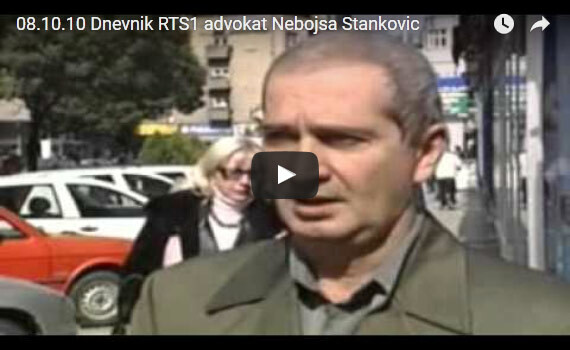 Videos clips of Nebojsa Stankovic's interviews and comments at local, regional, and national TV stations. 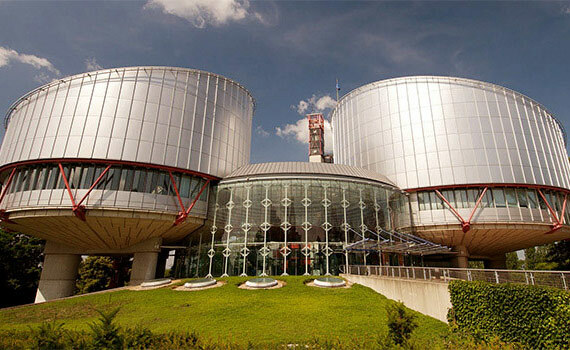 He who exercises his legal rights harms no one.